Lenny is the newest member of our team of transportation experts. Extensive background as a mechanic and service manager in Freightliner and Heavy Duty Ford truck dealerships. 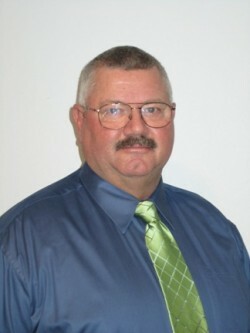 Experienced service technician and trainer for industrial and municipal vacuum and hydro-flushing trailers and trucks. Lenny is located in St. Louis, Missouri.